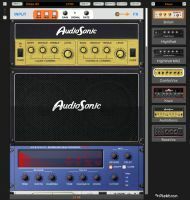 Guitar Amp, Software Amp Simulator from Plektron. 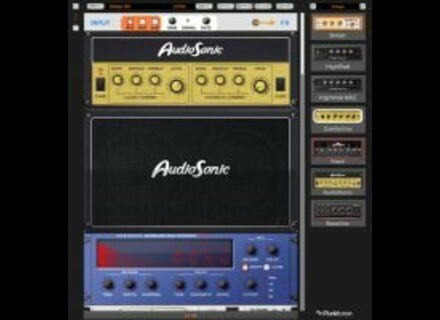 Plektron has announced the release of Guitar Amp, an amplifier simulator and multi-fx for guitar and bass, but not only. It is not inspired by physical or real instruments, but it is made to give a unique and original vibe to your creations, according to the company. It features 7 different amplifiers from clean to distorted sound, multi-cabinets, mic simulation, full MIDI controls and more than 20 real-time effects. 7 Original Amplifiers with matched cabinet. Over 100 presets and easy managing. Simple to use with popup and display info. Drag and drop modular effects rack. Wave player, tuner and many other tools. Guitar Amp costs €19.99 (special launch price) and is available for Windows in stand-alone and VST effect plug-in formats. Magix Updates Vandal Magix has updated Vandal to version 1.104.